HomeElectronicsBuying Guide: How to choose your massage chair? The massage chairs have quickly made their appearance in homes because they can lighten or even remove muscle pain and relax while enjoying exceptional comfort. However, it is important to know how to choose your massage chair so that you have the guarantee that your purchase will bring you all the satisfaction you dream of. That is why we will give you all the keys that will allow you to make your choice knowingly. To select the massage or pedicure chairs that will make you happy, before you even think about the type of massage he offers you, it is essential that you are very demanding about the criteria below. Your morphology: Depending on your size or weight, the massage chair to choose will not be the same. 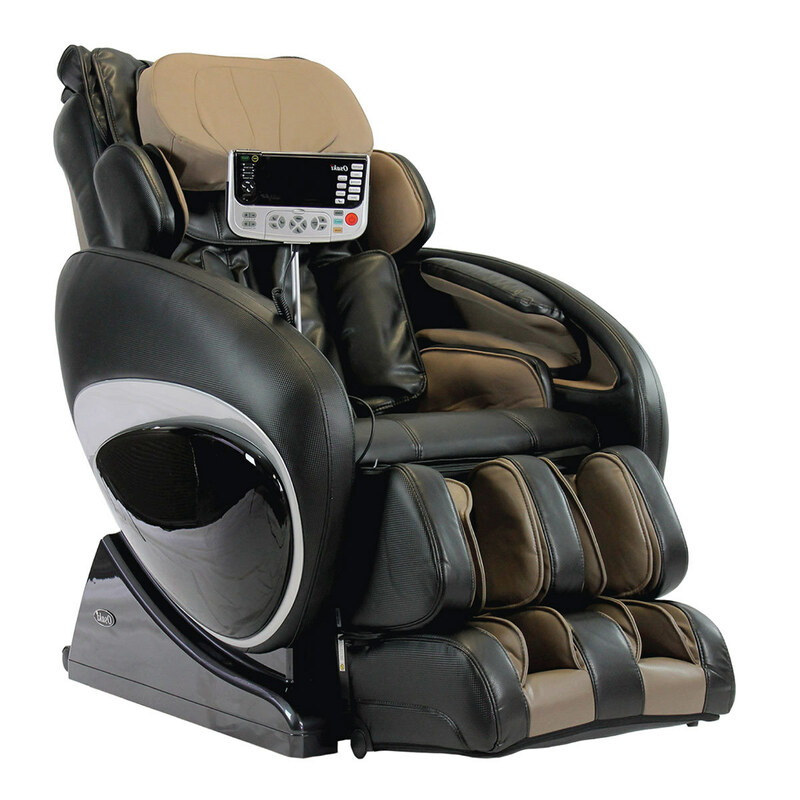 Indeed, some devices such as the heated massage chairhave a completely independent footrest. So you can place it exactly where you want it to relax properly. However, other devices do not have this option, which can be unpleasant to extend your legs as you wish. The backrest angle: This point is essential to a proper relaxation. Indeed, to relax your muscles effectively, make sure that the chair you are interested in is equipped with this option, and if not, it will be better for you to go your way. The footrest mobile or not: a little extra comfort, some seat has a movable footrest as the seat SixBrosand others an integrated footrest as the folding chair Intense Deco. The ergonomics of the device: The principle of such a chair is that you simply relax. 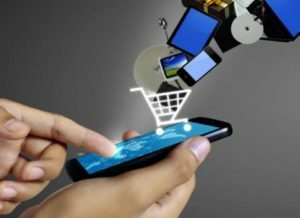 That’s why you’ll need to make sure your device is very easy to use, so you do not have to spend long minutes searching for the right program. The price of the chair: Of course, your budget must be respected, whatever the cost. This is why you can make a first sort between several devices based on the price. And the good news is that a good massage chair does not necessarily cost very much, on the contrary, since you can find very good models for about 150 €. The type of massage: Finally, the type of massage of your device is essential. Indeed, according to the expectations that you have of your armchair, you will have to be particularly picky on this point. Below, you will find a description of each type of massage that you can find, in order to support you in your decision making. Heat massage: Devices that offer this type of massage use heat to primarily treat the lower back, at the lumbar level. However, the rest of the body is usually not treated. Tapping massage: This type of massage on spa chairs is rare because it must be extremely precise to do you good. The principle is simple, since your back will receive small close taps of your spine, and moving up and down. This type of massage is particularly suitable for all those who remain standing for long hours. Kneading: Kneading is undoubtedly the most common type of massage on armchairs. Indeed, this massage is characterized by slight circular movements on all areas of your back, and has the effect of relaxing the muscles and eliminate the tensions to which they are subject. In addition, taking advantage of this type of massage strengthens your back muscles, making it more and more rare possible ills of this part of the body that you could suffer. Dual-Action: The Dual Action massage is rather common on massage chairs, and is the result of marriage in tapping and kneading. So in a massage, you will enjoy the benefits of both types of massage. Shiatsu: Shiatsumassage is undoubtedly one of the best known because it is particularly effective, and therefore appreciated. Armchairs with this option simulate finger movements on your back, and particularly support sensitive points from acupuncture. This type of massage brings exceptional well-being and aims to reduce chronic back pain. Pummeling: The pummeling massage simulates the movement of fingers moving up and down your body without stopping on specific areas.